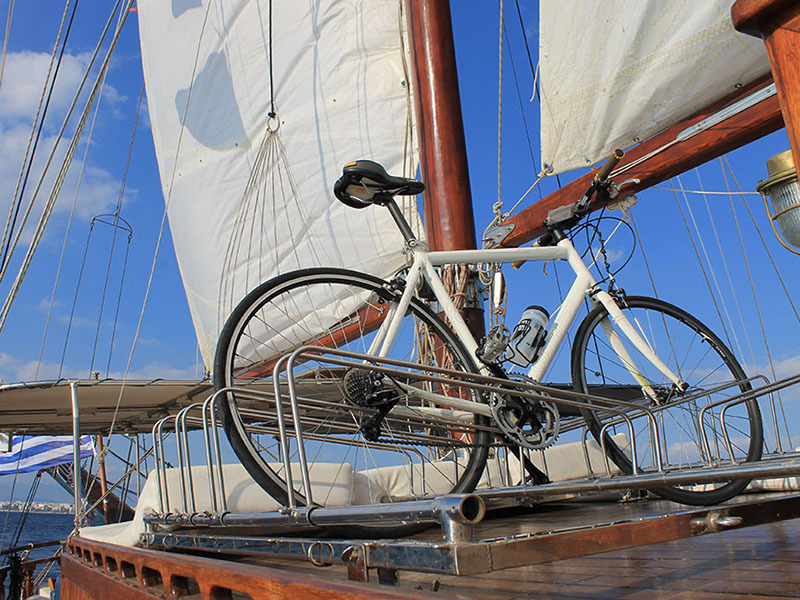 Hop off the bike, jump in the sea! 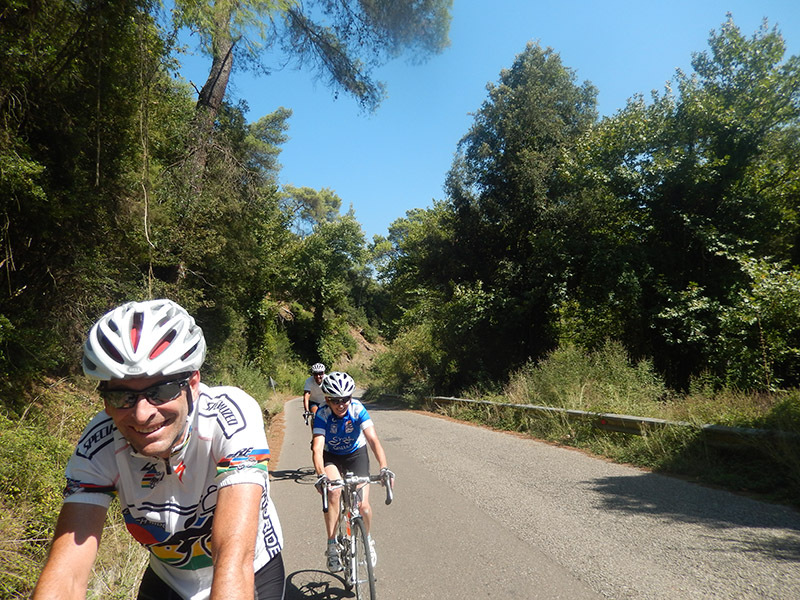 Keep apace with the lead riders! 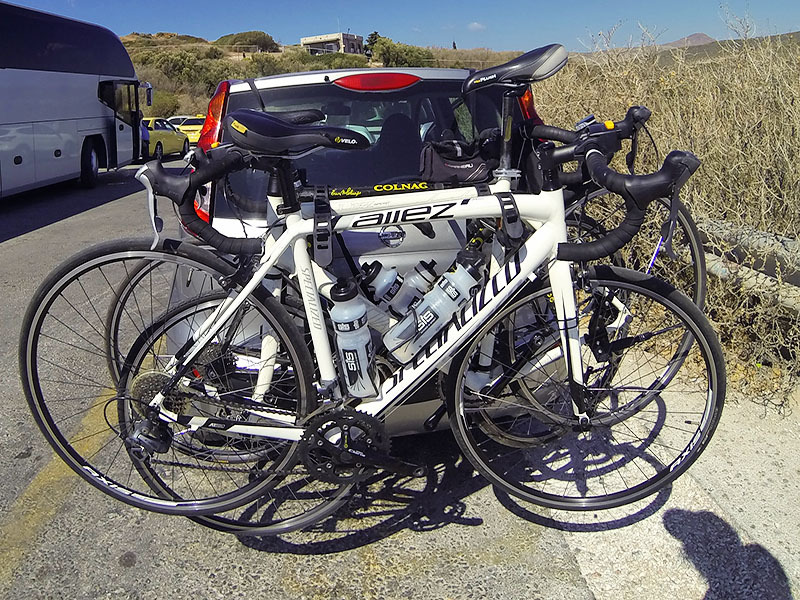 Pedal with a boost when you need one! 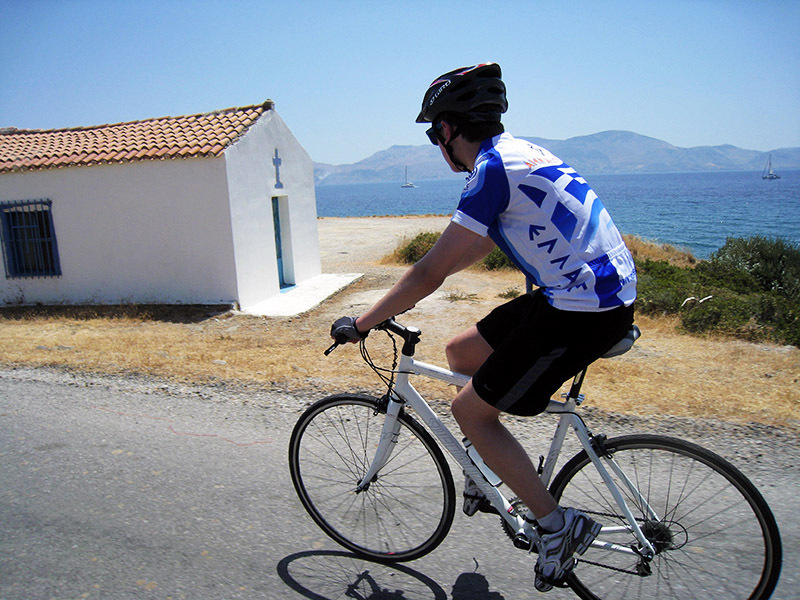 Greece is Europe’s most southern terrain – year-round cycling. 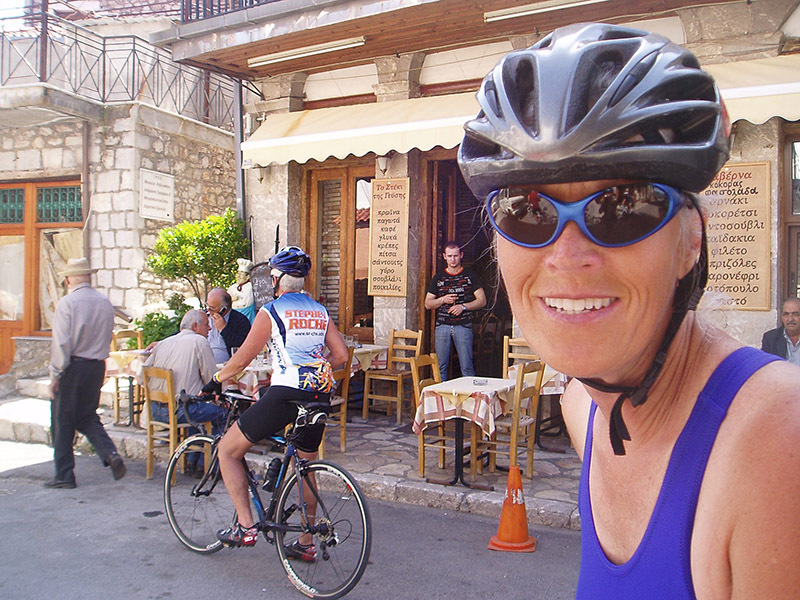 Eat healthy, hearty fresh Greek food every day, everywhere. 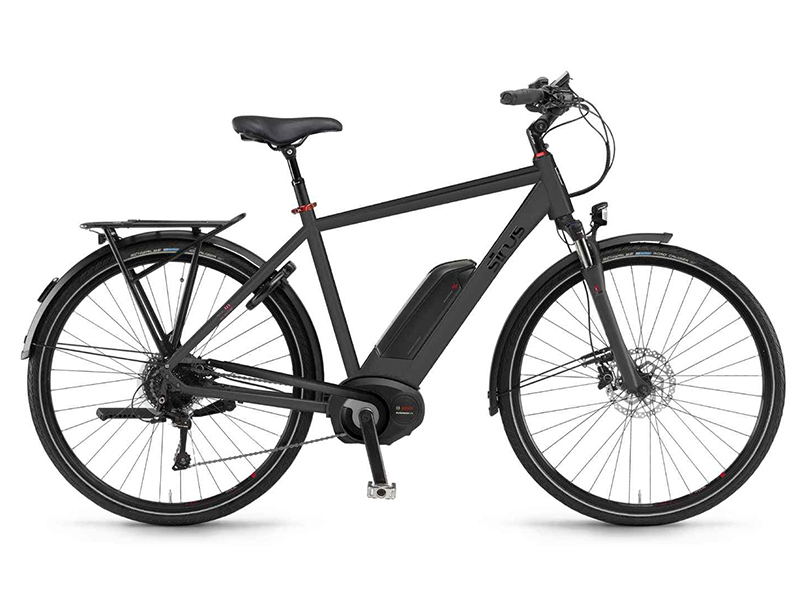 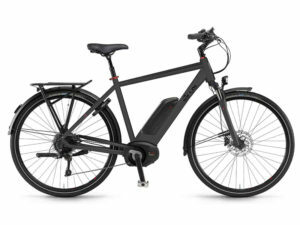 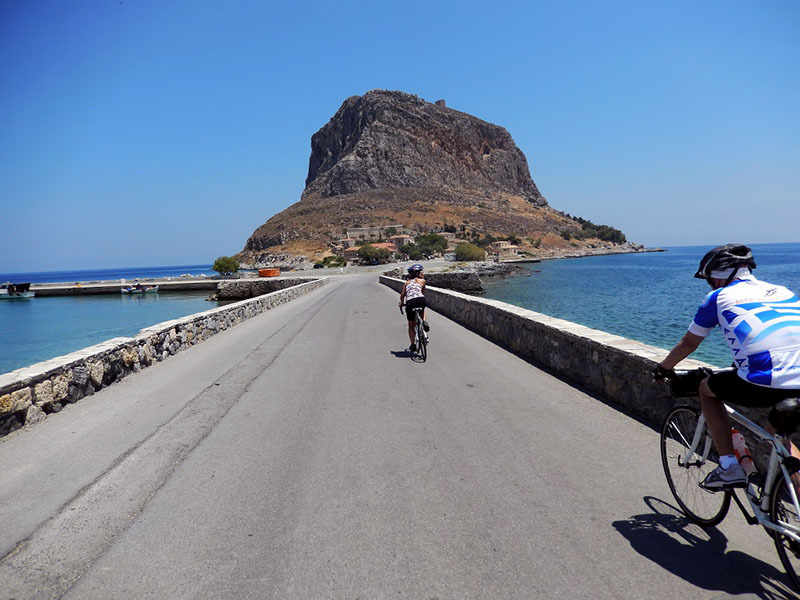 Bike any road in Greece and be within 100 kilometers from the sea. 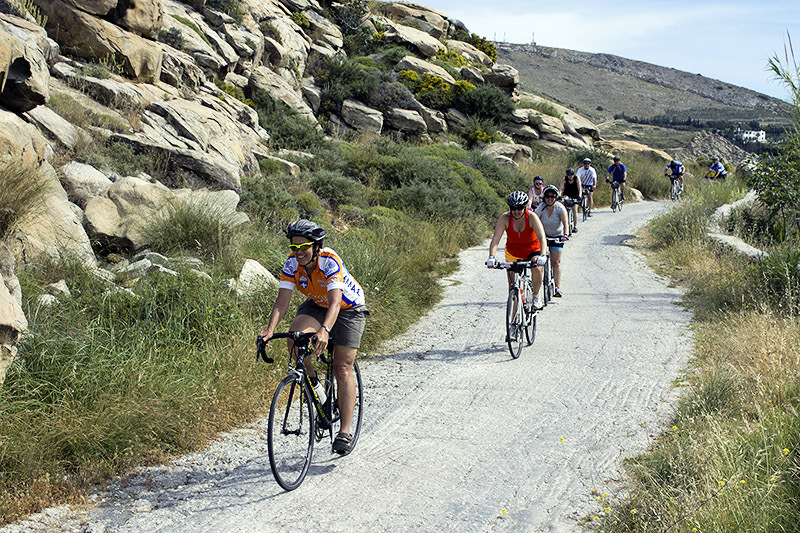 Greece’s legendary antiquities make exceptional cycling destinations. 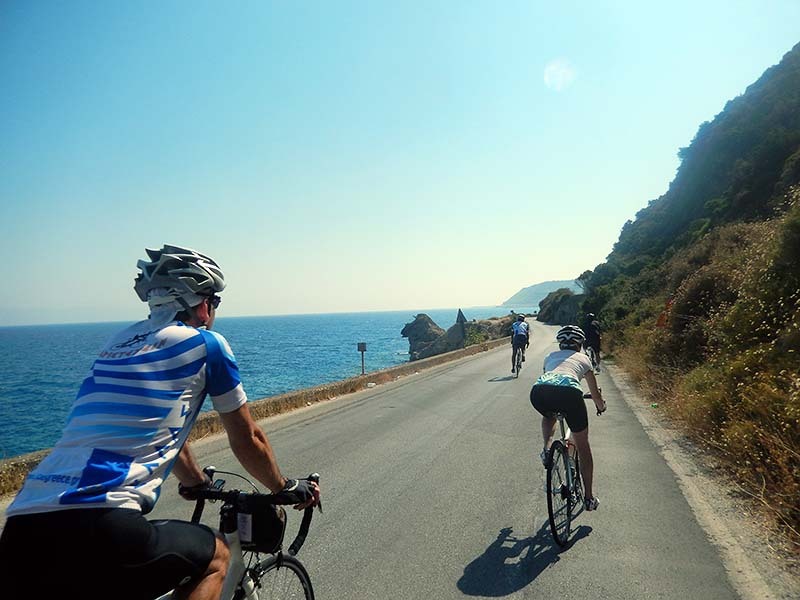 Since almost 80% of Greece is rural, cyclists usually own the road — except goats always have the right of way! 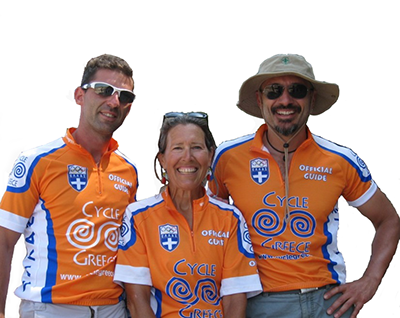 We are the founders and pioneers who discovered Greece’s awesome cycling grounds. 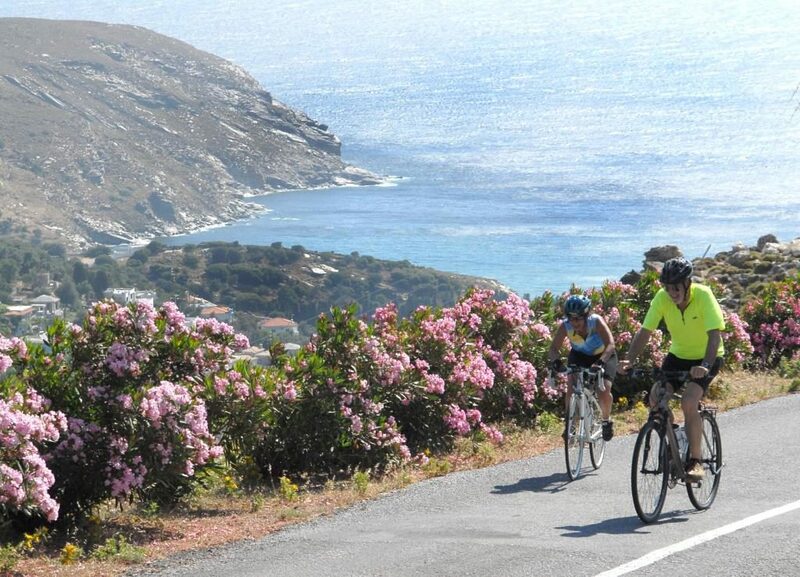 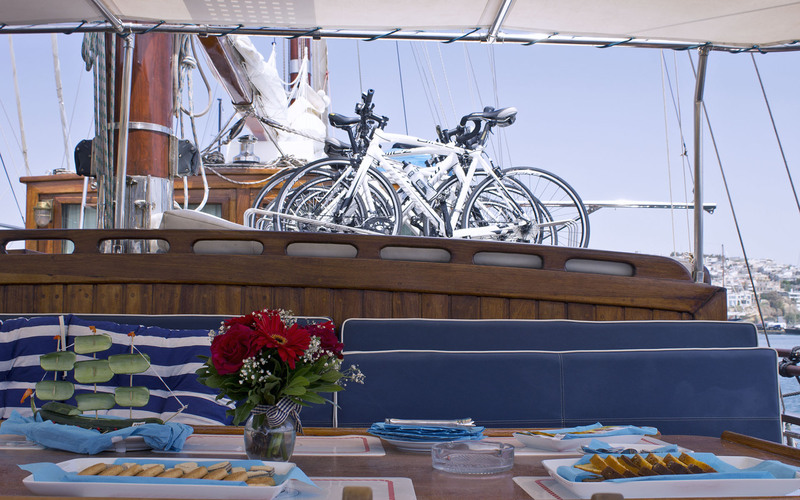 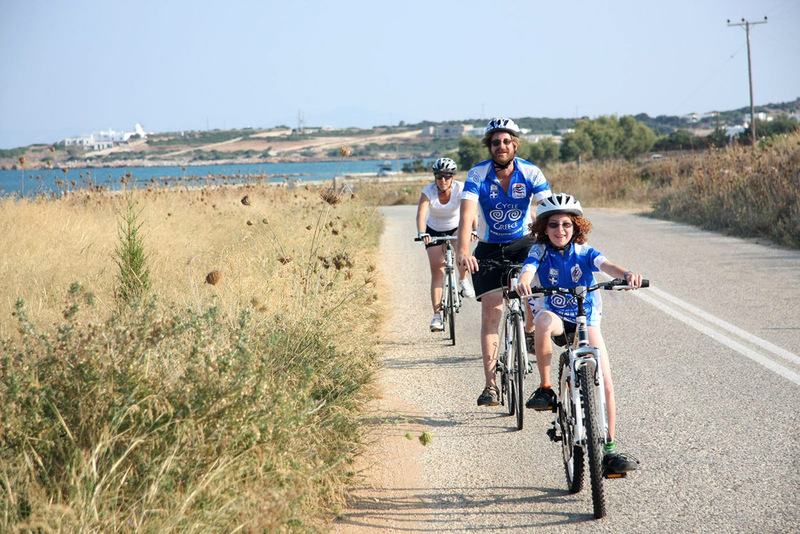 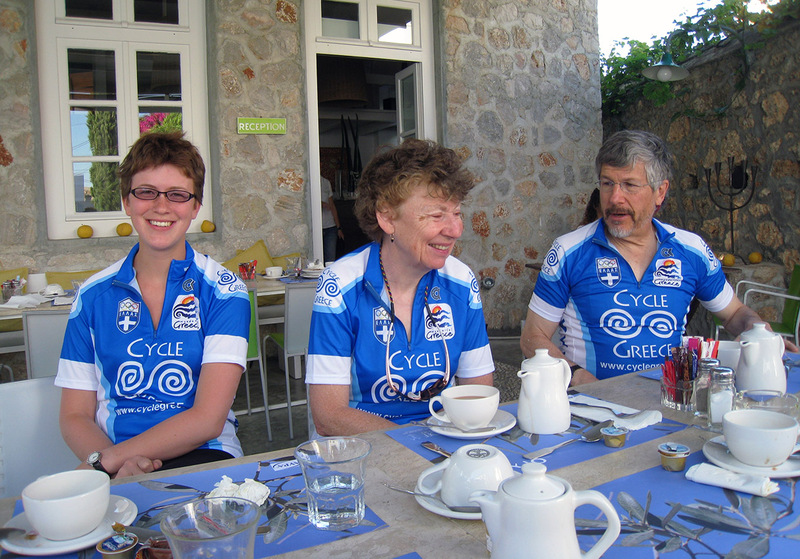 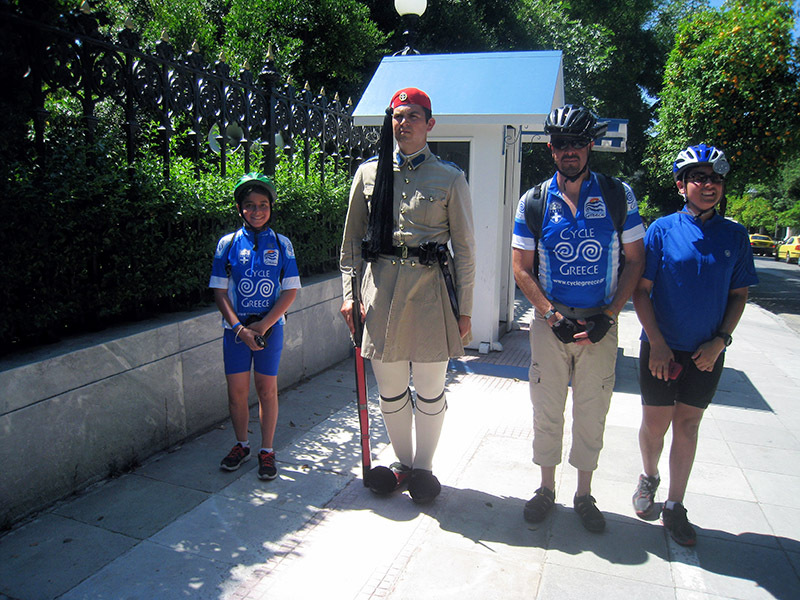 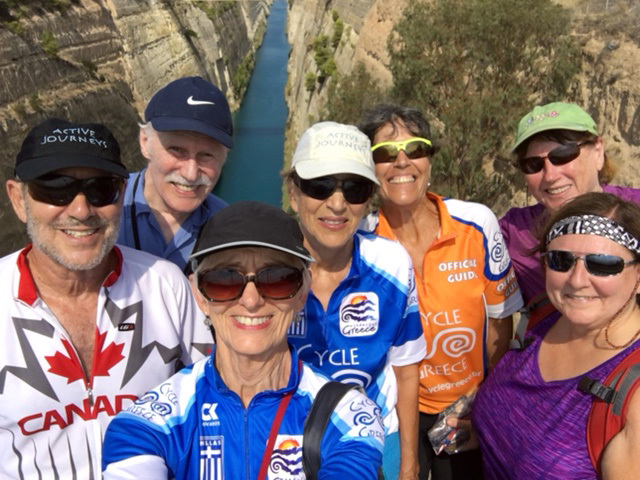 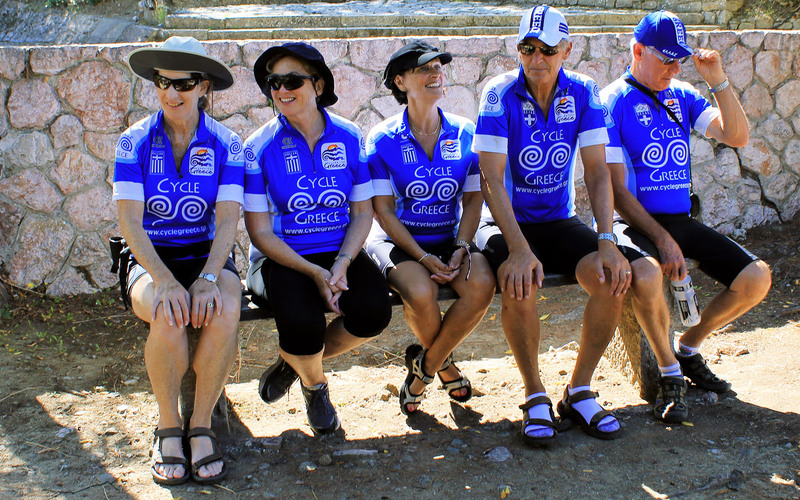 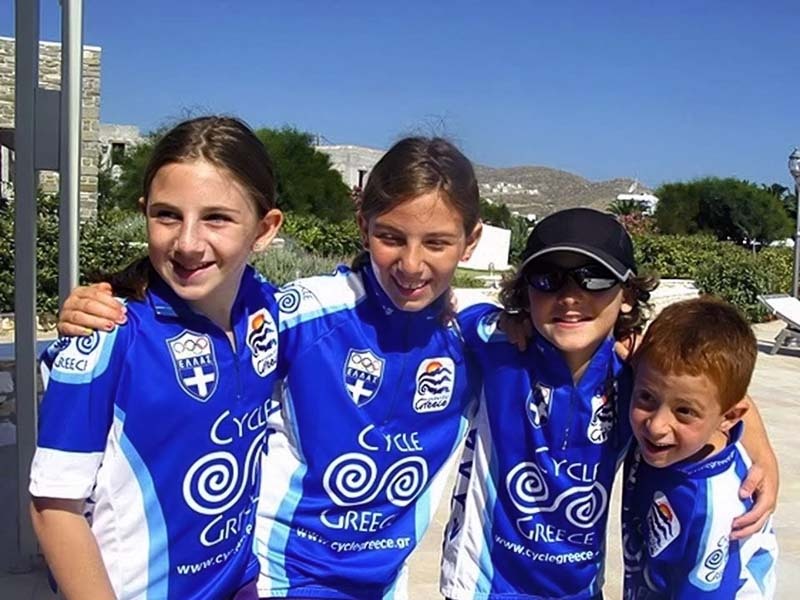 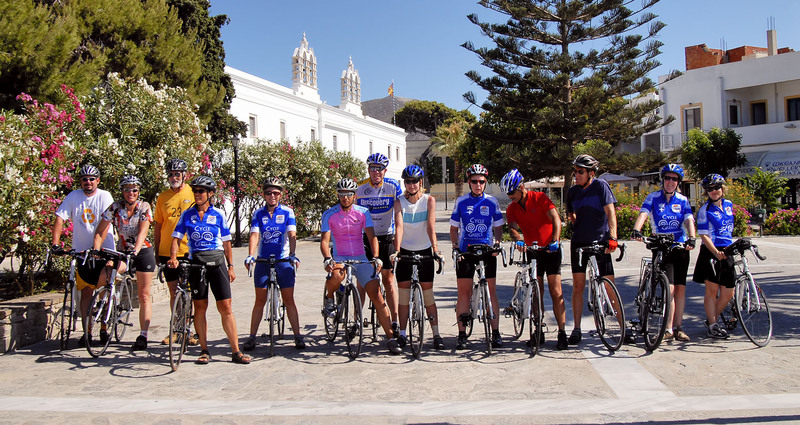 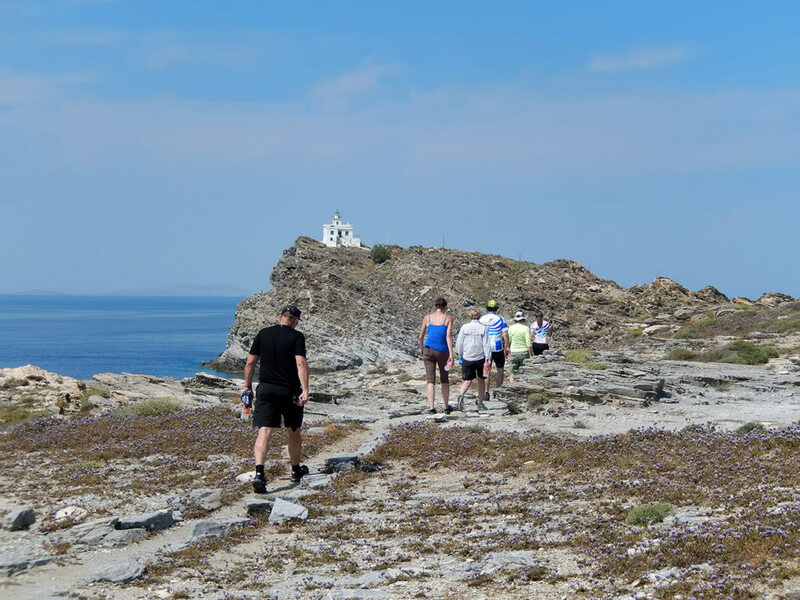 With CycleGreece we guarantee you a euphoric once-in-a-lifetime cycling experience. 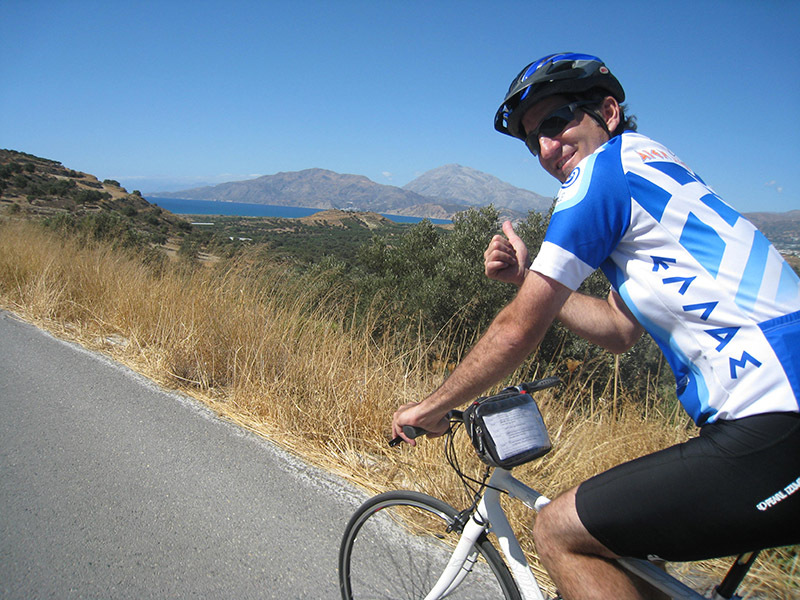 Our team seems to have biked just about every road in Greece, usually with a GPS mounted on the handlebars. 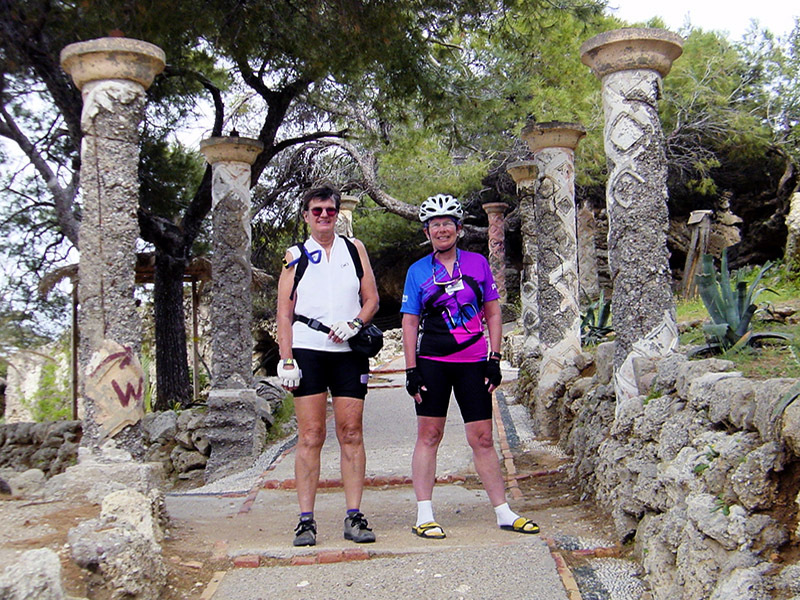 Since 2004 we’ve been scouting routes and unearthing local treasures to develop exceptional cycling tours. 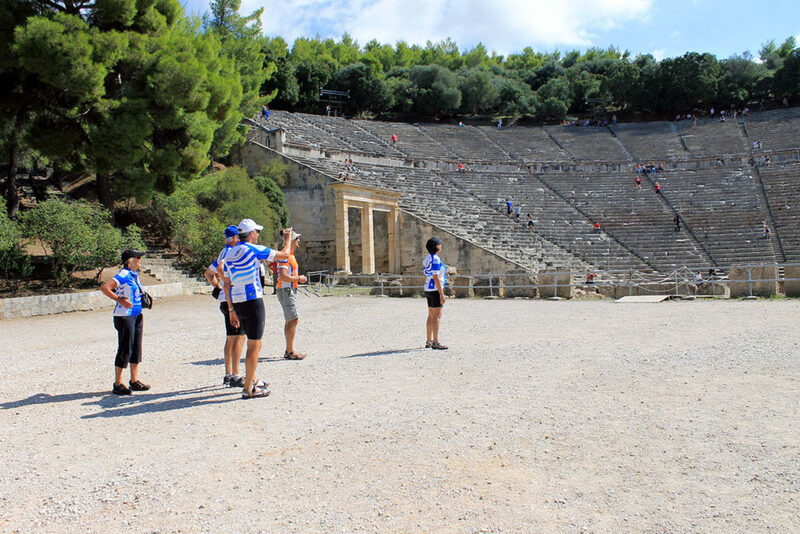 It is no wonder the global cycling community entrusts our team to realize a biker’s dream to pedal in this sacred land.